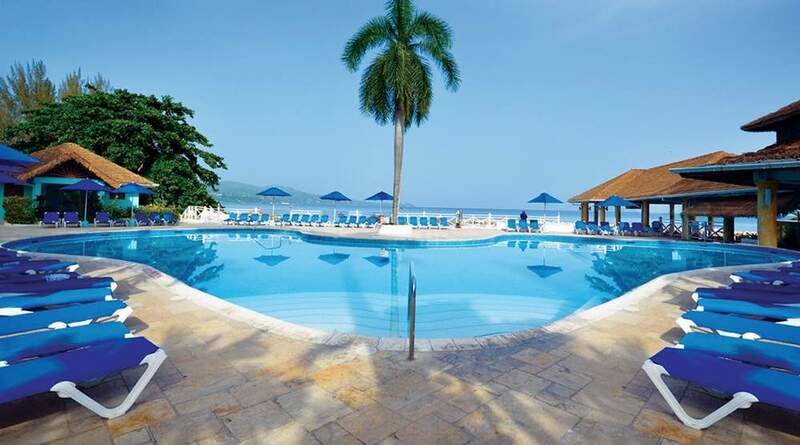 Sunscape Resorts & Spas offer a fun-filled, affordable and stress-free vacation. Guests will experience the convenience of Unlimited-Fun® – where everything is included – paired with a vibrant atmosphere and friendly service. With a wide variety of available activities and kid-friendly programs, everyone can make their own kind of fun. Unique destinations provide the backdrop to these family-friendly venues amidst fabulous views and pure fun. Photo copyright Sunscape Splash/Cove Montego Bay Jamaica. Video copyright Sunscape Splash/Cove Montega Bay Jamaica.